I just found out this morning that smugmug, my hosting website for steveboer.com can now accept Paypal as a method of payment. This is good news for anyone interested in purchasing a print or download that didn’t want to have to enter their credit card information yet again to another random site on the internet. Quick and easy! 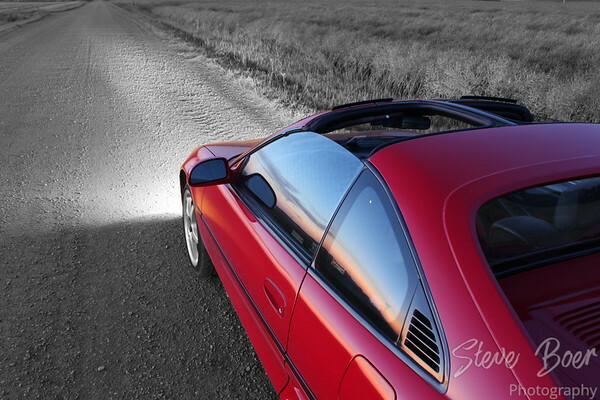 In the spirit of moving forward, here’s an older shot of my Toyota MR-2 that I had some fun with.